Custom herbal tonics are only available to members who have had consultations within the last 12 months. A 30 minute questionnaire over the phone will be taken to see what herbs will best suit your current health needs. You will receive a phone call within 24 hours of placing the order (within business hours). Herbal tonics are to assist in maintaining health and do not claim to cure any acute or chronic health issues. Check with your health practitioner to work through health issues that require practitioner assistance. 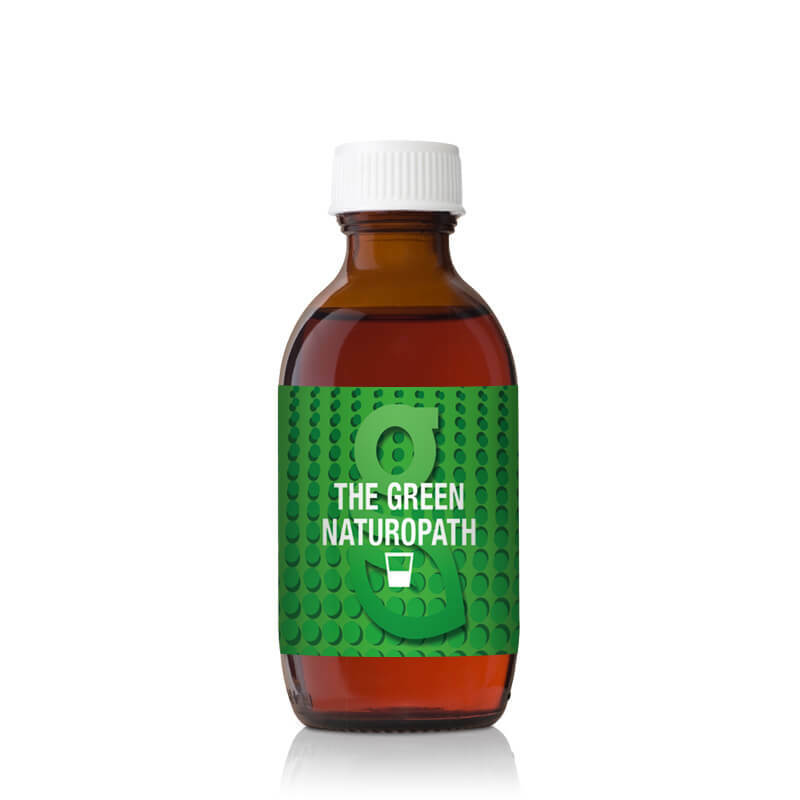 Be sure to check if this tonic is suitable for you if you are pregnant or trying to fall pregnant, on medication and / or dealing with complex health issues. If you have any unexplained symptoms please check with your Doctor or Specialist. Contact the Green Naturopath for further information.